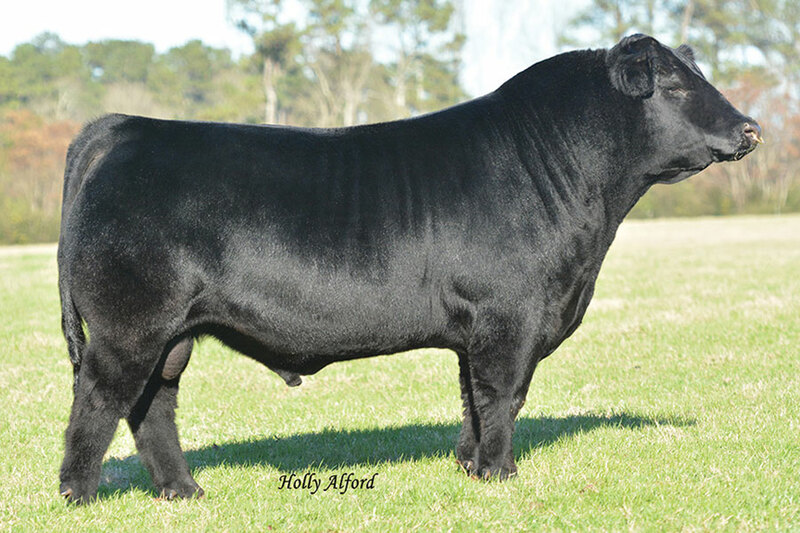 A superior breeding bull with flexibility, balance and a deep, bold rib cage. 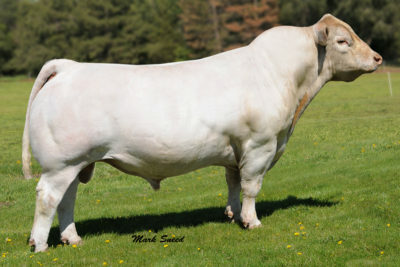 He was 2014 North American Champion Percentage Simmental Bull. 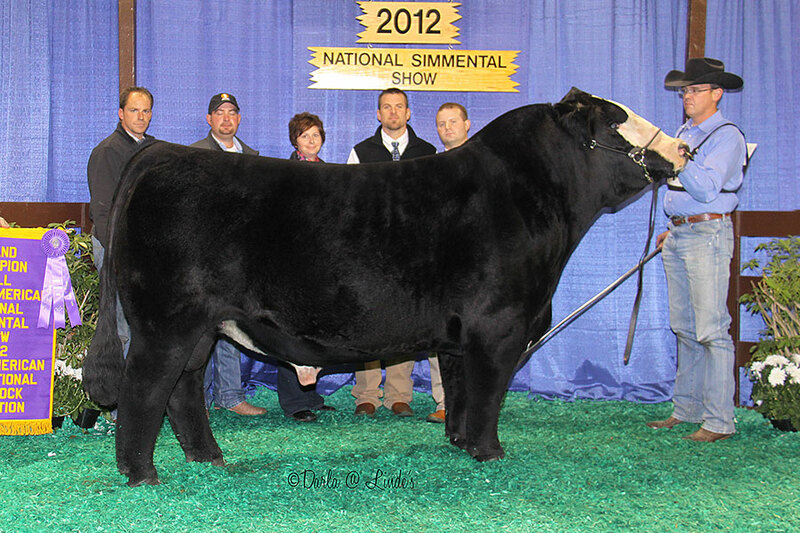 He is siring high quality cattle in just his first calf crop including the division champion at Kansas City for the Wallace Family. 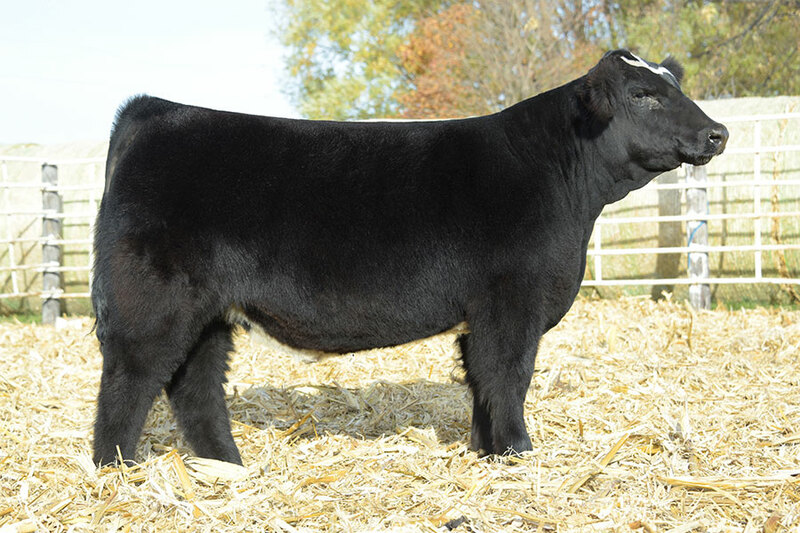 MWG’s #1 selling Simmental sire. 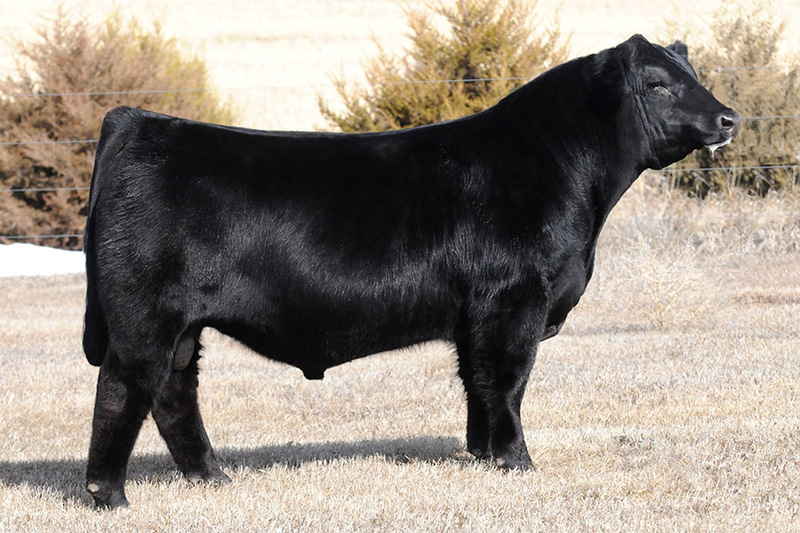 If your interests include raising show heifers and stout rugged bulls, then breed him with confidence. 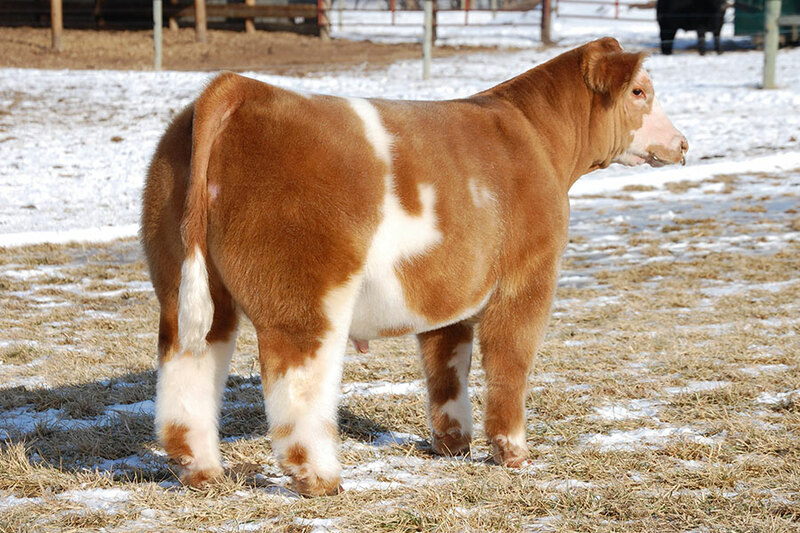 His ability to inject style and structural soundness is still unmatched.